The liberal government’s hoping that the sale of 60 per cent of the Hydro One power company can be sweetened by giving workers a raise together with cash and shares. 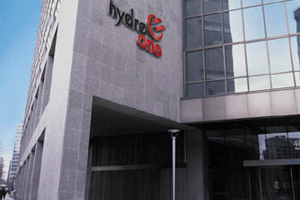 Employees of Hydro One and Ontario Power Generation would receive a 3 per cent raise increase over three years, cash equivalent to 3 per cent of their salary and shares equivalent to 2.75 per cent of their salary every year for 15 years. The proposal is part of a deal being worked out with the Power Workers’ Union.